Help Stop Harmful Media Messages Targeting Our Young Girls! The leaders in the entertainment media must stop indoctrinating our daughters and granddaughters with unrealistic and distorted images of female beauty on TV. We must tell the entertainment media -- and especially the young girls who are watching -- that girls should be valued for more than their bodies! 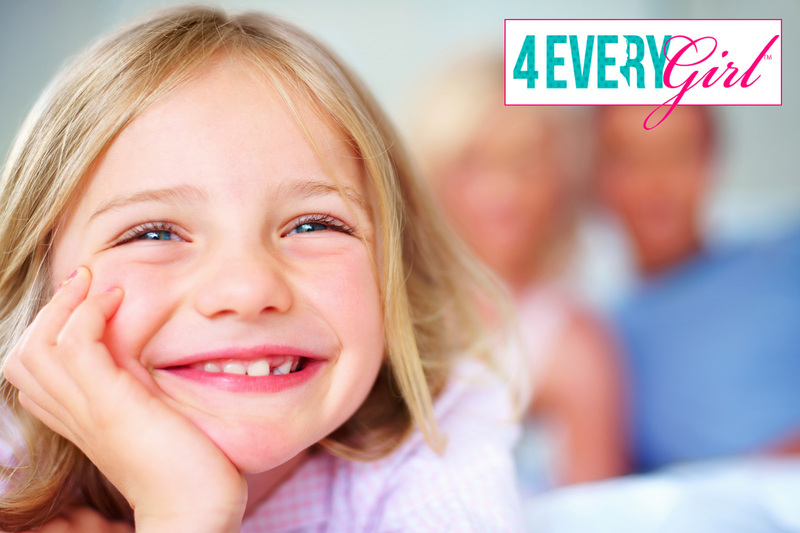 Your tax-deductible gift to the Parents Television Council will enable the 4 Every Girl™ campaign to reach young girls online and through social messages. And your generosity will help us fight the media's harmful messages targeting the self-image of young girls. For the sake of young girls across America, please donate today! Add 3% to my donation to help cover credit card fees. Help keep this campaign strong by making this a monthly donation.